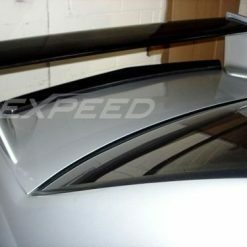 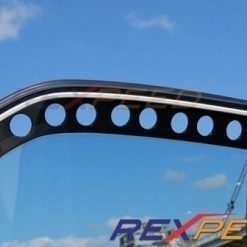 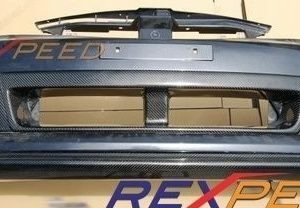 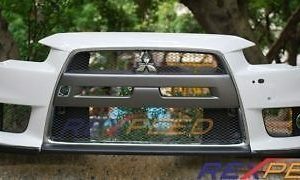 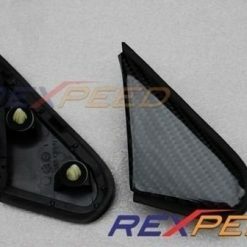 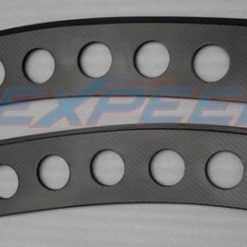 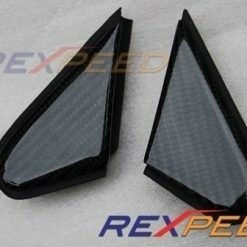 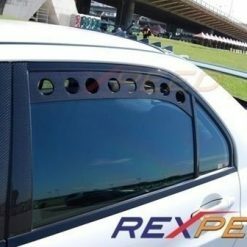 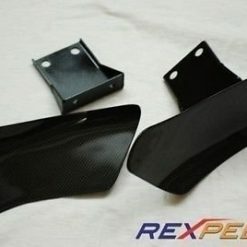 Carbon fibre front bar / bumper centre vent for Subaru Impreza WRX STi 2008- (GRB). 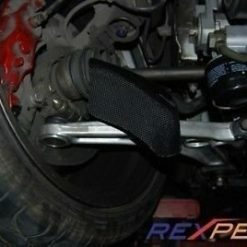 Each vent is made from high quality twill weave carbon fiber with UV protective clear coat finish. 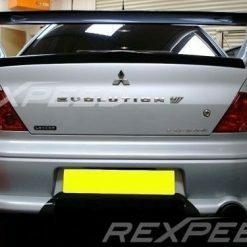 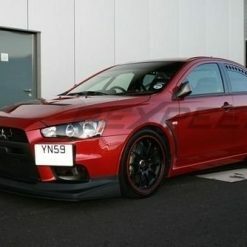 Perfect add on item to make your car stand out from the crowd…. 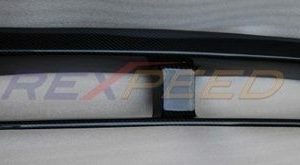 Carbon fibre front bar / bumper centre vent for Subaru Impreza WRX STi 2008- (GRB). 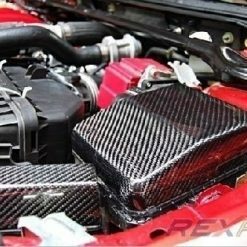 Each vent is made from high quality twill weave carbon fiber with UV protective clear coat finish. 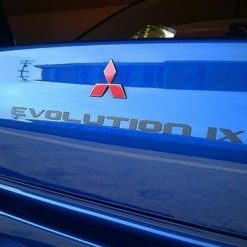 Perfect add on item to make your car stand out from the crowd. 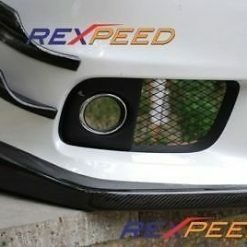 Fitment is exactly what you see in the pics.